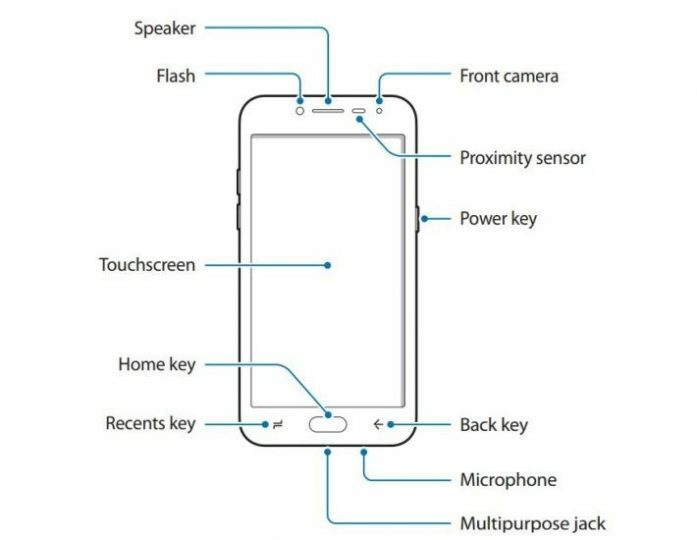 The Galaxy J2 Pro (2018) looks close to an official launch, as the official user manual for the device has now been uploaded online on Samsung’s website. 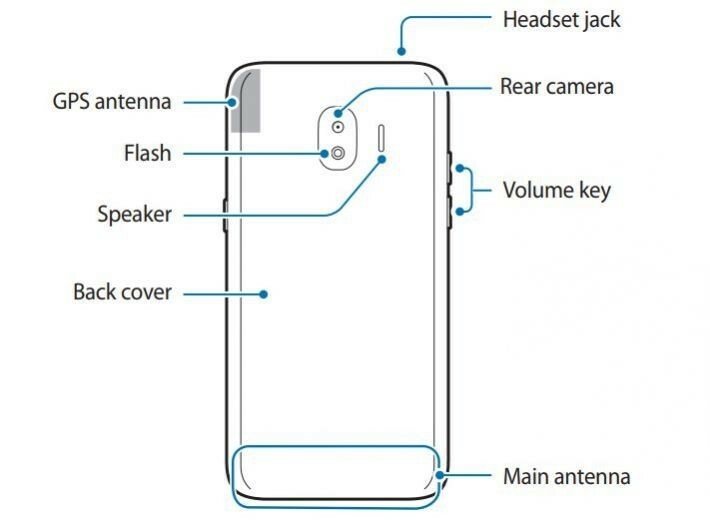 The manual doesn’t reveal a whole lot, but it does confirm the J2 Pro (2018) will look similar to the mainstream Galaxy J (2017) handsets while sporting a plastic body and, hence, a removable back cover and battery. 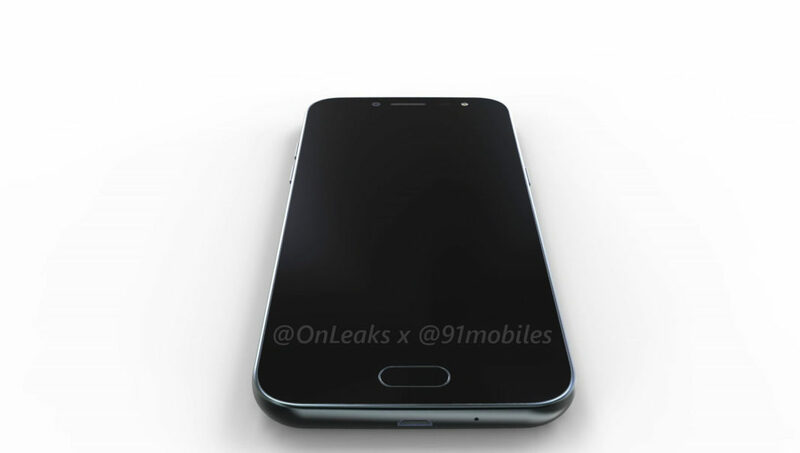 Not that some leaked renders hadn’t already cleared that up for us, but official confirmation is always welcome. 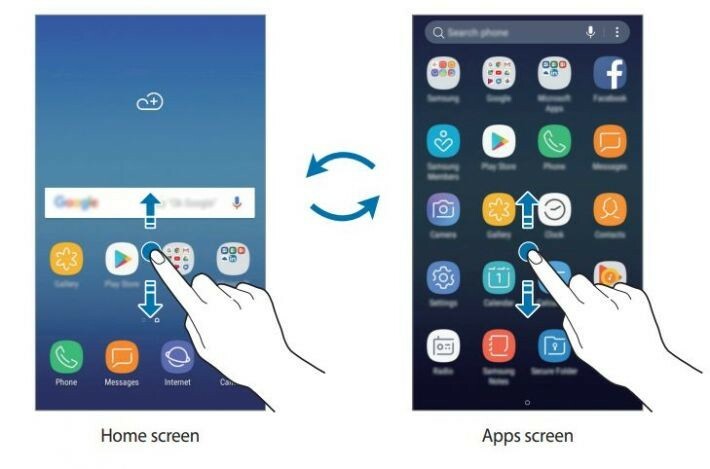 The manual also shows the J2 Pro (2018) will come with the new Samsung Experience UX, and since it’s running Android 7.1.1, we can expect to see the latest version of Samsung Experience as seen on the Galaxy Note 8. What the manual doesn’t confirm is what the phone will be called. 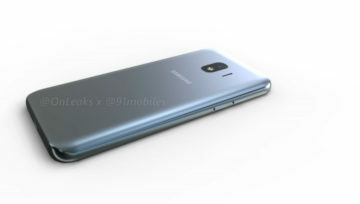 Galaxy J2 Pro (2018) is what everyone is expecting, and it was even dubbed the Galaxy J2 Pro (2017) for a while, but we believe it may just be called Galaxy J2 (2018) when it goes on sale. 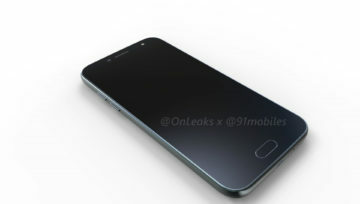 As far as specs are concerned, the new J2 will be a decidedly budget affair, with a quad-core Snapdragon 430 SoC (and an Exynos equivalent in some markets) and 1.5GB of RAM (as well as dual SIM slots). It’s set to launch in a handful of countries, although retail availability will only be confirmed for different markets when the phone goes official. With the phone’s manual available online, it doesn’t look like it will take too long for that to happen. Good that they kept a removable battery here.Why couldn’t it be done for the note 8 ala galaxy xcover or s5?